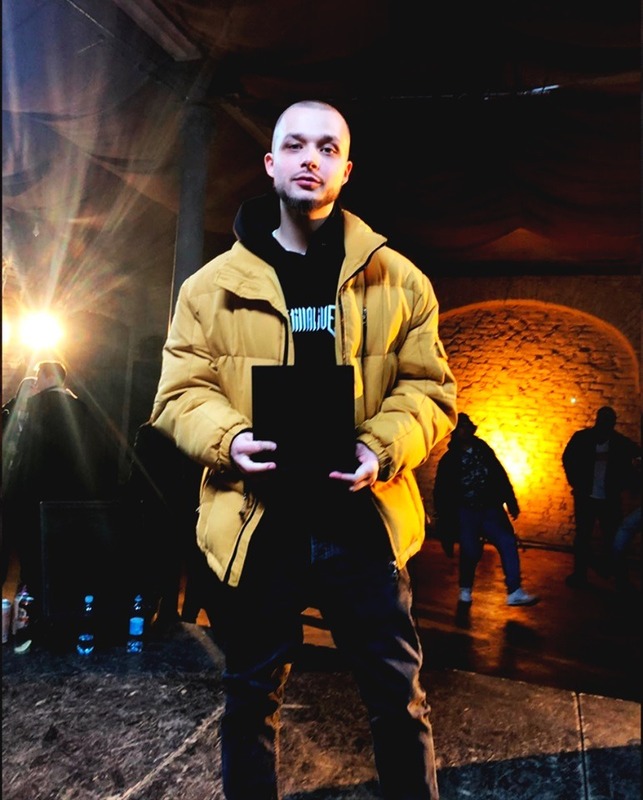 The fifth season of Pit Bull Battle, the only exclusive rap-battle project in Ukraine, which was created on the initiative of the energy drinks brand PIT BULL™ and has become a favourite platform for rap artists, has been determined. Two already well-known in Ukraine MCs, Marul and VNUK, were the ones to fight it out in the final. Marul won a tense battle with a minimum margin of 4:3. He got the respect of the audience and a cash prize of 50 000 UAH. “Pit Bull Battle is the first among our musical projects, and we are happy to see how it is gaining momentum and popularity with each season, constantly confirming how smart we were to catch this wave. PIT BULL™ not only found its niche, but also created “its own galaxy” where stars are born. The target audience of our energy drink is free, unruly and wild young people. Rap is their form of protest and the mouthpiece for their freedom. That is why Pit Bull Battle is so crazy popular”, – shares his thoughts Boris Tkachev, the Strategy and Research Director of New Products Group. At the beginning of the fifth season in May-June 2018, over two thousand applications from ten countries of the world were uploaded to http://pit-battle.com; 100 of them were selected, and then 16 strongest participants, who continued the fight in rap battles. In each round, participants received a theme for creating tracks. Only in the final of the marathon, Marul and VNUK had to “write an essay on a random topic”, or, essentially, win at any cost. The winner was determined by a jury of 8 independent experts. One of the judges of the project, Andrey Nedashkovsky, the Ukrainian editor of the website The-Flow.ru, shared his impressions of the fifth season: “As a listener, I’m glad that Pit Bull Battle provokes cool artists to release new tracks. Without this season, we would not have heard “Freudzone” by Tur or “Recharged” by Marul. Those are great songs that will live on and will be listened by the audience. As a judge, I like the fact that the technological aspect of sound in Ukrainian rap is growing at a wild pace. In season 5, I do not remember hearing amateur underdeveloped style. Even the participants who are closer to the street style and the underground do not betray themselves, but simply use new tricks. Marul is a worthy champion. He participated in the project every year, so this was a long time coming. And the fact that his main hit “Dostuchus” was born exactly as a track for one of the rounds of the third season, proves why young artists should get involved in such projects as Pit Bull Battle. This is where talent is forged and where recent novices turn into champions and potential stars”. In the fifth season, Pit Bull Battle became multichannel: a live event format was added to the already beloved by fans online battle format, where the MCs destroyed each other live to the beat, and then these recordings were broadcast on Youtube. The whole season was divided into two parts: online, where participants uploaded their tracks and waited on the results of the vote (jury + registered site users), and offline events, which featured live battles and performances of already known in the CIS artists. PIT BULL™ is one of the leading New Products Group brands, which has been on the market since 2011. It ranks second in terms of sales (24%) among energy drinks on the Ukrainian market. In May 2018, it expanded the main line with a new SKU – “Pit Bull Battle” with the taste of barberry and guarana. The release of the new drink was timed with the start of the Fifth season of the eponymous project, “Pit Bull Battle”.